Most of the users use Samsung J3 devices nowadays. 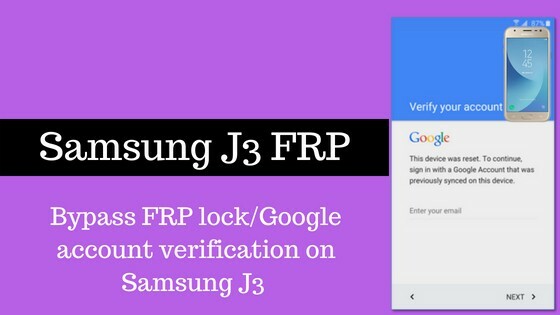 After FRP feature introduced on Android smartphones, J3 Samsung users are facing the FRP lock or google account verification issue. If you are one of those people, you are in the right place. We are sharing the working method in this article. 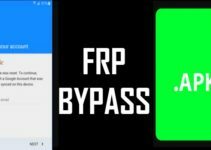 So follow this simple and working method to get rid of frp lock on your Samsung Galaxy j3 device easily. You can easily bypass frp protection, no pc/laptop is needed for this method. First turn on your Samsung J3 device. Now connect the device with your WiFi network. Next, you need to remove the battery and insert a working SIM card. Again turn on your Samsung device. Choose the language and then tap on the yellow icon showing at the welcome screen. Next, on SIM card unlock Pinscreen, tap on phone call icon. Make an emergency call. You need to keep in mind that dial a working emergency number which can be picked up. Once the emergency call is picked up, you need to swipe left to get more options. Now tap on internet option and open Google. Next, unlock sim by entering sim card unlock pin. Once you opened the Google search engine. Move to the next step. Next search on the Google, type “frpbypass.download”. Click on the first result. After the official website opens, click on the downloads section. Download Quick shortcut maker, install and open it. After Quick Shortcut maker opens, type Google account manager. Then you will get many options in Google account manager. Simply tap on this option Tap on “Type email and password”. Now it will ask you to enter the password. Tap on the three dots showing at the top right side. Then tap on browser sign in option. Next click on create account. Then create a new account on Gmail. Once you are done, restart your Samsung J3 device. After the device restarts, complete setup wizard and enter the newly created Google account details you recently created. Note: You can watch the video tutorial of another easy method to remove Samsung j3 frp easily. 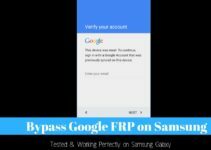 If you follow the methods mentioned above correctly, you won’t face frp lock issue on your Samsung J3 device. Hope this method helps you to bypass Samsung J3 FRP lock. If you face any error while trying this method, post in the comments. 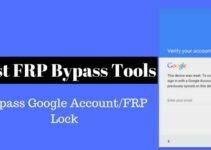 You can also download FRP bypass apk from our website to bypass google account verification.